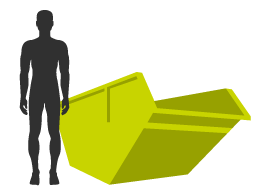 Take the hassle out of waste management and hire a skip from Valley Trading today. 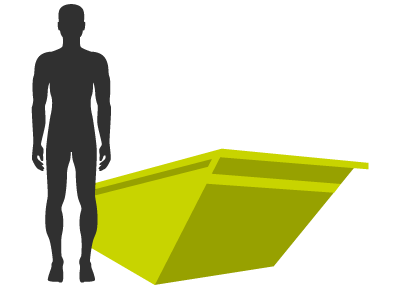 Whether you need a skip in Dursley for a garden project, upgrading the kitchen or just having a spring clean a skip can make your life easier. Instead of having to make multiple trip tips where you have to handle your own rubbish, get your car dirty and waste time you could be spending working on your project a skip will take care of your rubbish. It’s easy to get a skip from Valley Trading. 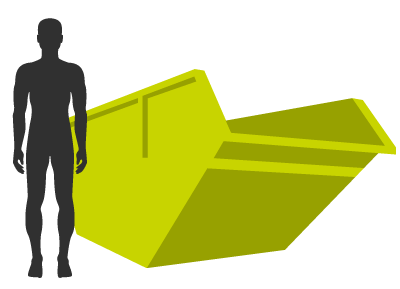 Give our friendly team a call or fill in a form online and we’ll order your skip to be delivered as soon as possible. 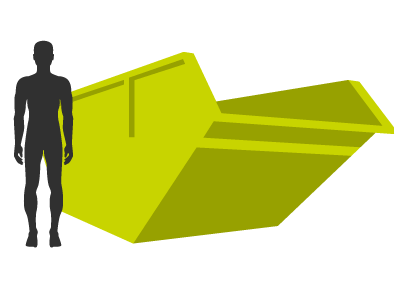 Once it’s full simply give us a call and we’ll come and take it away, we can drop off another skip at the same time if you need it. With Valley Trading along with our efficient skip hire, you also get peace of mind. We recycle whatever we can from your rubbish to reduce the amount of our waste that goes to landfill. We’re exceptionally proud of our 95% recycling rate and we’re always working to try and improve this further. 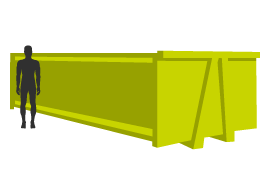 We can also provide comprehensive solutions for larger contractual work, such as RORO skip hire. Sounds interesting? Then pick up the phone today, or fill in our online quote form!